For most geeks (like me) a Raspberry Pi does not exactly need a case for its functionality, but using a case for it can help you save it from external damage. It is a sensitive device and needs attention from safeguarding it. 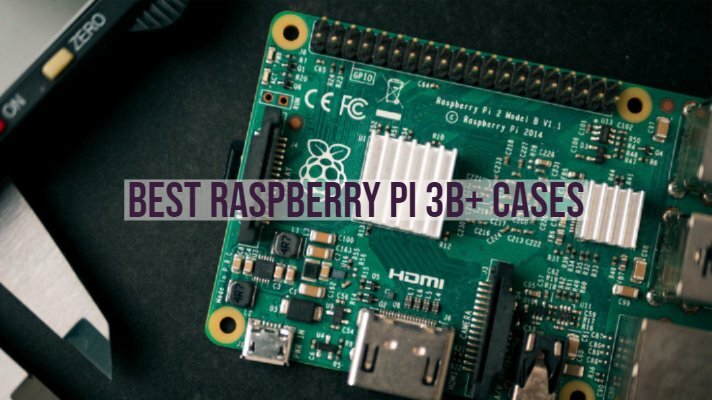 If you understand the importance of protecting a Raspberry Pi 3B+, you can check out the best Raspberry Pi 3B+ cases that we have outlined below. 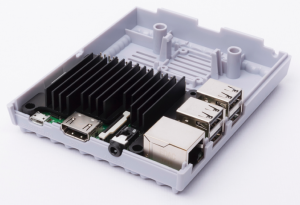 Using a Raspberry Pi case can be a great option if you are giving a thought to use it as either an IoT Hub device, home theatre or even as a secondary desktop. There are several options available ranging across multiple segments. You can either choose from a few simple acrylic cases to even wood shell enclosures as options. 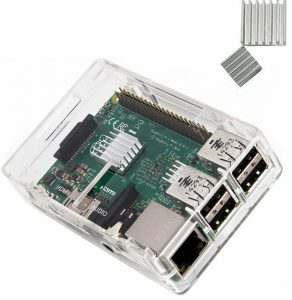 The case is equipped with nine layers and provides ultimate security to your Raspberry Pi 3B+. 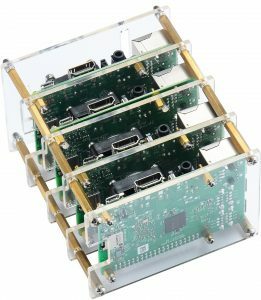 The case is also compatible with other models that include pi 3b, pi 3 model b, pi 2 and pi 2 model b. The case comes with access to all available ports. This will help you use the product without any issues and other connectivity options without the need to remove the cover. The case does come with a mini cooling fan and Aluminium heat sinks. The crystal-like appearance offers you an excellent functionality ensuring that you can visually check all the components while it is at work. The acrylic construction ensures that the network connectivity through WiFi or Bluetooth does not get affected. Did we say beautiful? Yes, the case it both functional and gorgeous. Made of Aluminium, it has two black soft touch shells covering the aluminum core. It also comes with a built-in heat sink and thus helps you keep your device cool enough. The package comes with a thermal pad and set of screws for an enhanced experience. The case does come with rubber feet for easy usability. You also have access to small ventilation slots to keep it cool. You do not need to dismantle it to access the slots or the SD card. The LED lights are visible through the cover for an enhanced experience. 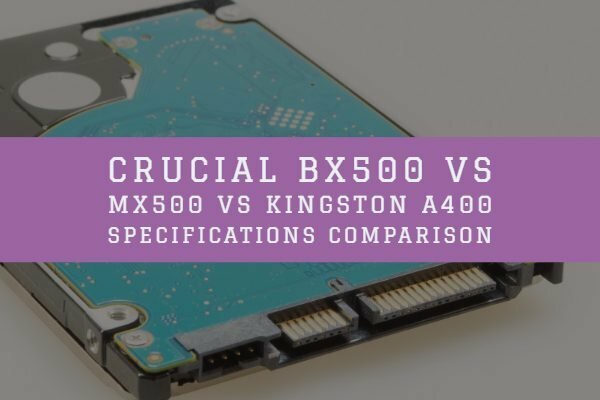 It can be an excellent option for greater cooling functionality. 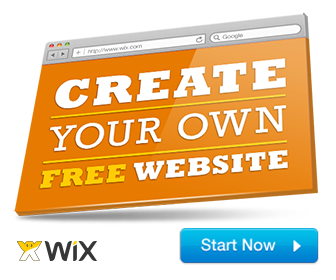 It is one of the lightweight options for enhanced functionality. The case is entirely reasonable to touch and provides a premium look. Easy to slip into your Raspberry, it takes care of your device and ensures that you get the best protection for your device. This is one of the most inexpensive protective options for your Raspberry Pi 3B+ device. It provides you access to all the controls and ports without the need for opening the case. The high-quality material ensures advantages like high-temperature resistance and impact resistance. You have access to excellent heat dissipation and provides you with a room for adding a heat sink. The bottom has ventilation options for an enhanced cooling effect. 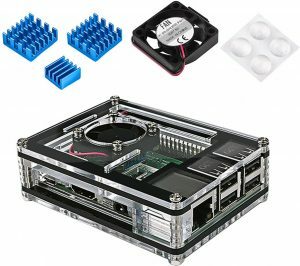 If you are looking to a case that can handle multiple Raspberry Pi devices, this is a perfect option for most of your needs. It comes with a four stack cluster option. You also have access to heatsinks and a cooling fan. The stackable case offers an acrylic look for easy visibility of the internals. The case comes with a quieter fan functionality. What makes it interesting is the fact that it comes with a design that is open on all sides. This will provide you access to all the ports and functions without the need for dismantling the case. This will also help allow air from all sides for a natural cooling process. The case is compatible with Pi 3 B+, Pi 3 B, Pi 2 B, and Pi B+. The Raspberry Pi case is designed for the Raspberry Pi 3, 2 Model B & RPi 1 Model B+. You have access to several ventilator holes and aircraft holes at the bottom. The case comes with the three heat sinks for a better cooling environment. The construction made of ABS makes it durable and of a high-quality performer. The case also offers you a mountable wall functionality as well which should be an added advantage. It also provides you access to all the ports and thus makes it an excellent choice for all your needs in taking care of your Raspberry device. 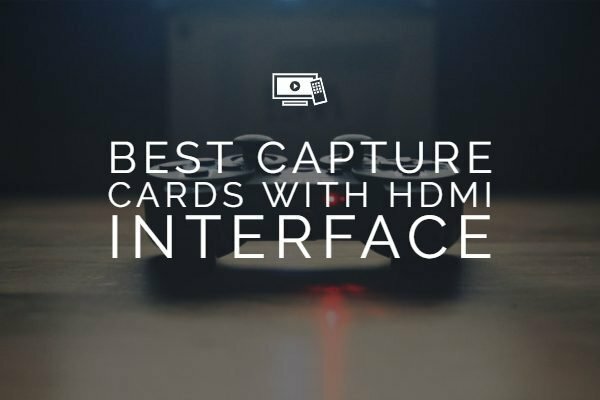 It provides you with full access to HDMI, USB, Power, GPIO, Ethernet ports, SD card, and Earphone jack. 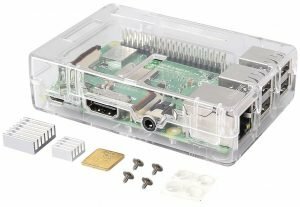 The case comes with a high-quality injection molded enclosure specially created for Raspberry Pi 3B+. You get a custom Aluminium heat sink in addition to the thermal compound for an enhanced passive cooling mechanism. The case also comes with additional space for an extra fan. The case provides access to all the ports. What’s more – you have access to complete instruction for installation. The case also comes with functional buttons making using your Raspberry Pi a cakewalk. The built-in LED system should be one of the great options to confirm that your Raspberry Pi device is working. The lightweight and compact design make it one of the prominent options to go with the case. The all in one case can be one of the excellent choices for protecting your Raspberry to the core. It comes with practically everything you would need for a properly functioning Raspberry Pi. The contents of the case include the 7-inch touch screen display, adapter board, ribbon cable, and power supply. 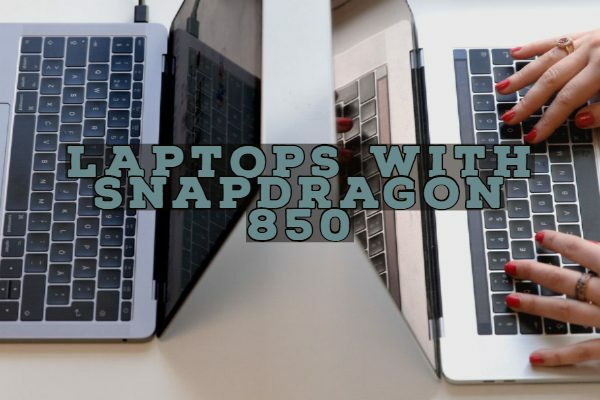 This would cost you a higher amount than the other protective cases we have covered in this compilation, but the protection and additional functionality you get on your system makes it a good investment. Those were a few top end cases for your Raspberry Pi 3B+ device. 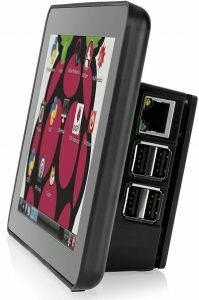 Of course, you may not understand the need for a protective case for your Raspberry Pi device, but we are sure the options outlined in this compilation would be compelling in making the right choice. We have listed the products that not only protect your valuable device but also assist you in improving the looks of the Raspberry Pi. We are sure that no matter what your exact needs are, one or the other case from this list will appeal to your liking.